9783829768443 | Marco Polo, November 12, 2016, cover price $24.99 | About this edition: For advice you can trust, look no further than Marco Polo. 9783829755399 | Spiral-bound edition (Marco Polo, February 11, 2017), cover price $16.99 | About this edition: For advice you can trust, look no further than Marco Polo. 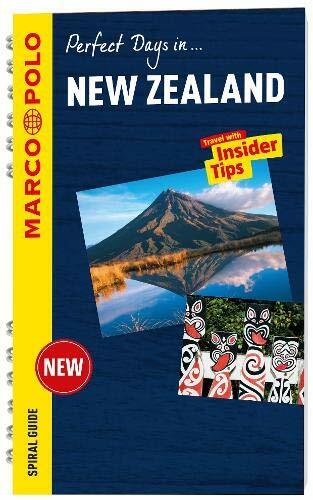 9783829706971 | Fol pap/ma edition (Marco Polo, December 3, 2012), cover price $9.99 | About this edition: Most travellers want to have fun and feel relaxed from the moment they arrive at their holiday destination - that's what Marco Polo Guides are all about. 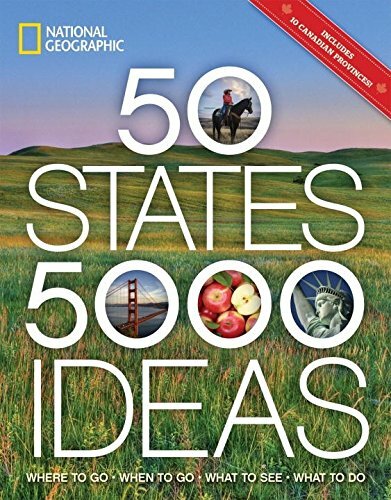 9781426216909 | Natl Geographic Society, February 7, 2017, cover price $24.95 | About this edition: This richly illustrated book from the travel experts at National Geographic showcases the best travel experiences in every state, from the obvious to the unexpected. 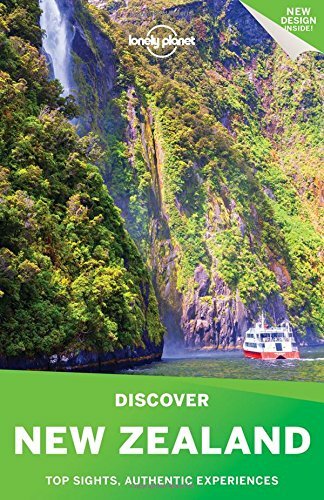 9781786571953 | Lonely Planet, December 20, 2016, cover price $12.99 | About this edition: Lonely Planet: The world's leading travel guide publisher Discover the freedom of open roads with Lonely Planet New Zealand's South Island Road Trips, your passport to uniquely encountering New Zealand's South Island by car. 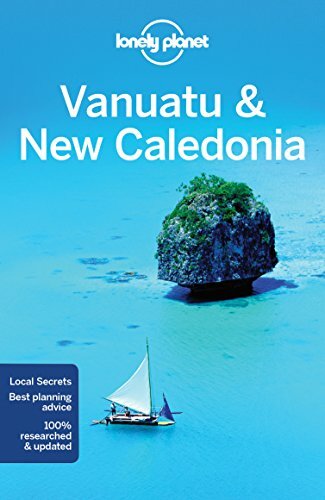 9781786572202 | 8 edition (Lonely Planet, December 20, 2016), cover price $21.99 | About this edition: Lonely Planet: The world's leading travel guide publisher Lonely Planet Vanuatu & New Caledonia is your passport to the most relevant, up-to-date advice on what to see and skip, and what hidden discoveries await you. 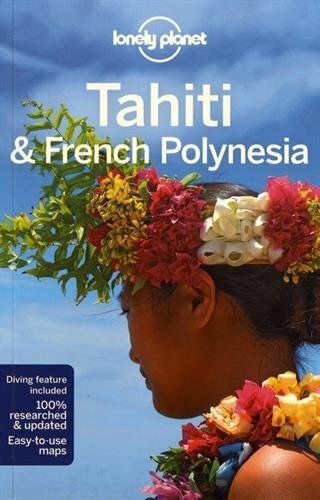 9781786572196 | 10th edition (Lonely Planet, December 20, 2016), cover price $22.99 | About this edition: #1 best-selling guide to Tahiti & French Polynesia* Lonely Planet Tahiti & French Polynesia is your passport to the most relevant, up-to-date advice on what to see and skip, and what hidden discoveries await you. 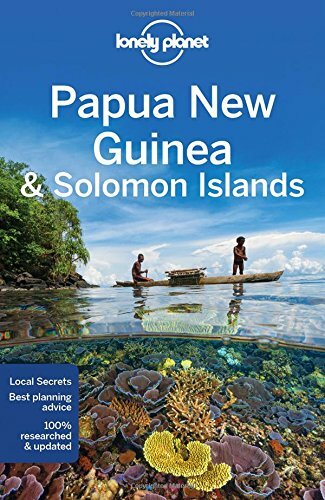 9781786572165 | 10th edition (Lonely Planet, December 20, 2016), cover price $29.99 | About this edition: Lonely Planet: The world's leading travel guide publisher Lonely Planet Papua New Guinea & Solomon Islands is your passport to the most relevant, up-to-date advice on what to see and skip, and what hidden discoveries await you. 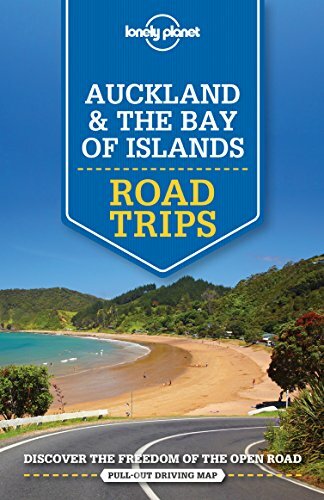 9781786571946 | Lonely Planet, December 20, 2016, cover price $12.99 | About this edition: Lonely Planet: The world's leading travel guide publisher Discover the freedom of open roads with Lonely Planet Auckland & the Bay of Island's Road Trips, your passport to uniquely encountering Auckland and the Bay of Islands by car, featuring four amazing road trips, plus up-to-date advice on the destinations you'll visit along the way. 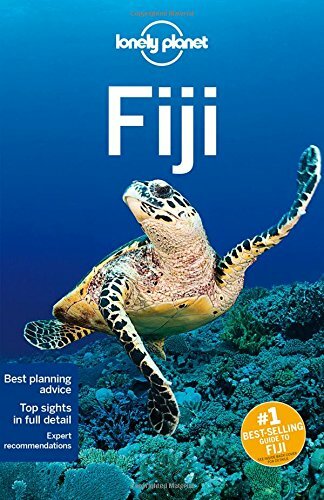 9781786572141 | 10th edition (Lonely Planet, December 20, 2016), cover price $21.99 | About this edition: #1 best-selling guide to Fiji* Lonely Planet Fiji is your passport to the most relevant, up-to-date advice on what to see and skip, and what hidden discoveries await you. 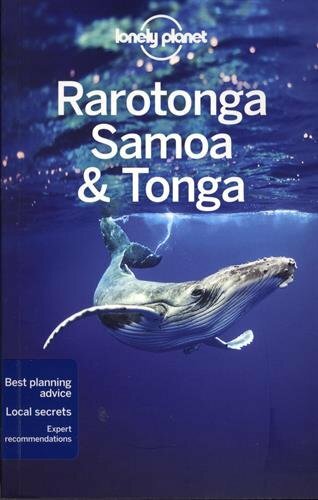 9781786572172 | 8 edition (Lonely Planet, December 20, 2016), cover price $21.99 | About this edition: Lonely Planet: The world's leading travel guide publisher Lonely Planet Rarotonga, Samoa & Tonga is your passport to the most relevant, up-to-date advice on what to see and skip, and what hidden discoveries await you. Product Description: Events written down stay with us longer. That is the mission of the notebook you hold in your hands; an exceptional creative team has designed this object just for you. No two will be alike, because youâll fill yours with your unique observations and passions. 9788495923837 | Primera Persona Editorial, December 1, 2016, cover price $19.95 | About this edition: Events written down stay with us longer. 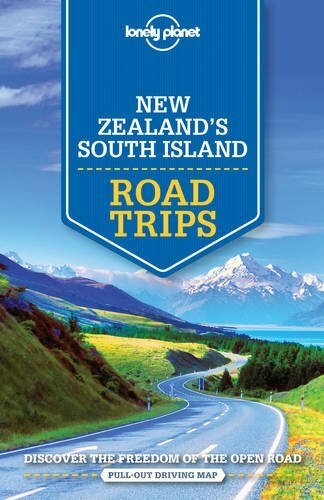 9781786570055 | 4th edition (Lonely Planet, November 15, 2016), cover price $24.99 | About this edition: Lonely Planet: The world's leading travel guide publisher Lonely Planet Discover New Zealand is your passport to New Zealand's top sights and most authentic experiences. 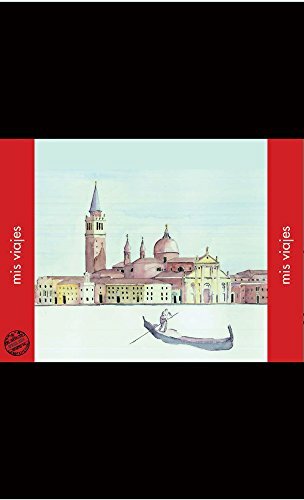 9781609521219 | 3 edition (Travelers'' Tales Inc, November 15, 2016), cover price $19.95 | About this edition: Imagine creating an Italian dream vacation with a fun-loving savvy traveler girlfriend whispering in your ear. 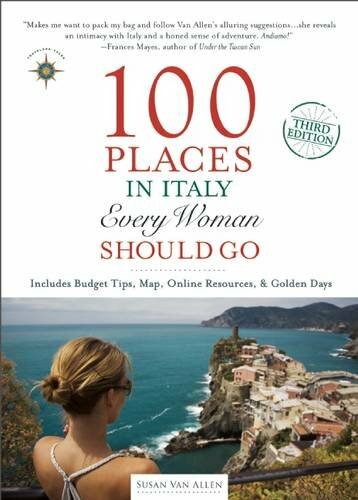 9781609520663 | 2 edition (Travelers'' Tales Inc, July 10, 2012), cover price $19.95 | About this edition: With passion, humor, and helpful tips, 100 Places in Italy Every Woman Should Go inspires women to discover places that will appeal to their spirits, senses, and quests for adventure. 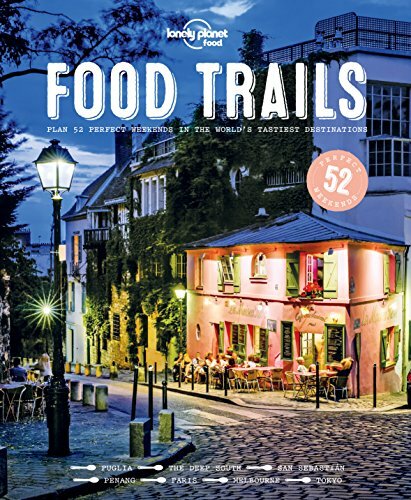 9781786571304 | Lonely Planet, November 15, 2016, cover price $24.99 | About this edition: Lonely Planet: The world's leading travel guide publisher For everyone who loves travel and trying the local delicacies, this beautifully illustrated hardback is the must-have handbook to a year's worth of perfect weekends around the world for food lovers. 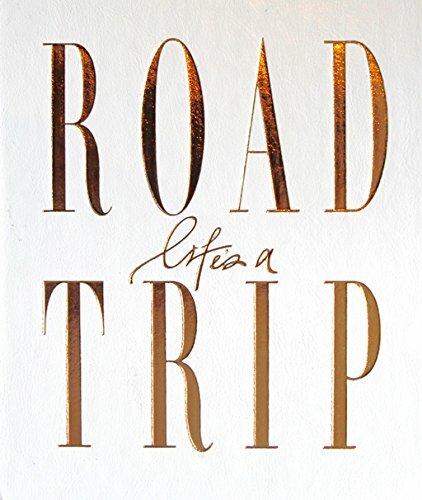 9781785780967 | Icon Books, November 15, 2016, cover price $14.95 | About this edition: If youâve ever dreamed of completing an epic journey behind the wheel, The 50 Greatest Road Trips is for you. 9780987449337 | Axel & Ash, November 1, 2016, cover price $34.99 | About this edition: Some days the magic hits a bit harder. 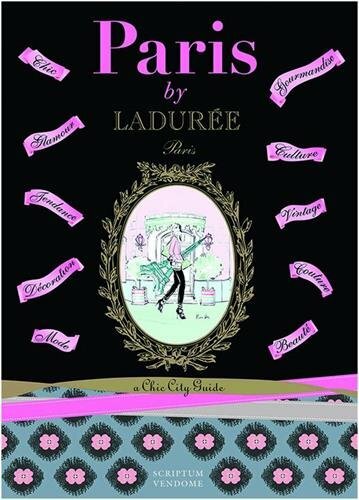 9781902686868 | Vendome Pr, October 11, 2016, cover price $19.95 | About this edition: In Paris by LadurÃ©e, author Serge Gleizes compiles the iconic luxury patisserieâs 200 favorite Parisian addresses and guides readers to the best that the most elegant city in the world has to offer in cuisine, interior design, table dÃ©cor, beauty, fashion, hotels, and cultureâin a book small enough to carry while traveling. 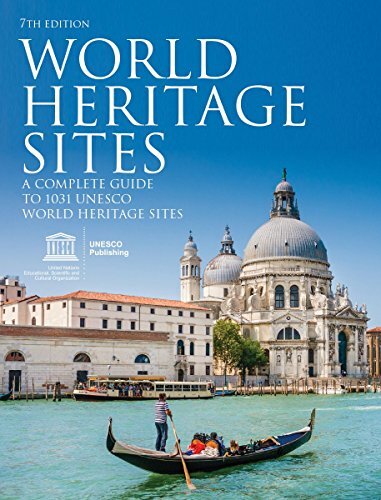 9781770858176 | 7 revised edition (Firefly Books Ltd, October 1, 2016), cover price $29.95 | About this edition: Reviews of previous editions: "No school, public, or academic library could go wrong including the very affordable World Heritage Sites in both reference and circulating collections. 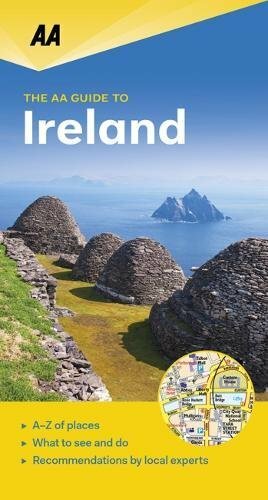 9780749577575 | Aa Pub, September 28, 2016, cover price $27.95 | About this edition: The AA's flagship British and Irish guide series brings together the best of each region and some lesser-known gems. 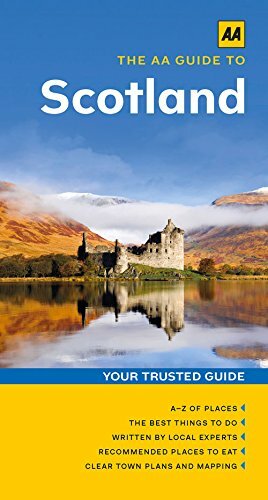 9780749577582, titled "The Aa Guide to Scotland" | Aa Pub, September 28, 2016, cover price $27.95 | About this edition: The AA's flagship British and Irish guide series brings together the best of each region and some lesser-known gems. 9781414247076 | Indypublish.Com, February 28, 2005, cover price $79.99 | About this edition: This early work by Henry James was originally published in 1909 and we are now republishing it with a brand new introductory biography. 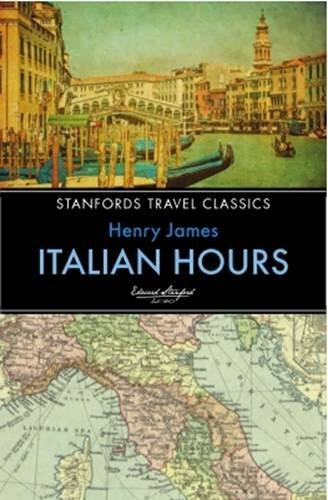 9781414262802 | Indypublish.Com, November 1, 2003, cover price $97.99 | About this edition: Italian Hours is a book of travel writing by Henry James published in 1909. 9781592247431 | Wildside Pr, February 1, 2003, cover price $34.95 | About this edition: Here James -- ever a keen eye and a gorgeous pen -- casts the light of other years upon a familiar yet exotic place; and while many details have faded or, in some cases, changed beyond recognition, James tells us things about the place that any traveler will want to know. 9780271007267 | Pennsylvania State Univ Pr, January 1, 1992, cover price $67.95 | About this edition: Despite the fact that Henry James visited Italy fourteen times and set much of his best-known fiction in Venice, Florence, and Rome, his complex Italian Hours essays have never received the attention they deserve. 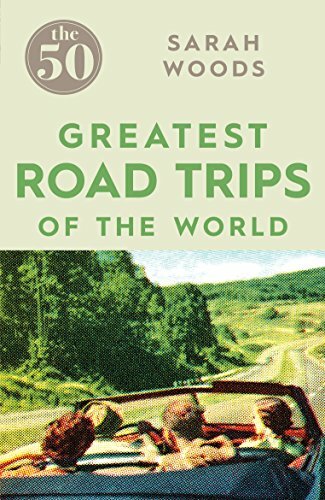 9780837184746 | Reprint edition (Praeger Pub Text, June 1, 1977), cover price $84.00 | About this edition: Of all James' travel writings, this volume holds the most pleasure for the reader -- as a warm, careful introduction to a beloved country, as a happy experience shared, and as one of the world's great examples of expository writing. 9781518682896 | Createspace Independent Pub, October 19, 2015, cover price $13.95 | also contains Italian Hours | About this edition: It is a great pleasure to write the word; but I am not sure there is not a certain impudence in pretending to add anything to it. 9781516839261 | Createspace Independent Pub, August 12, 2015, cover price $11.99 | also contains Italian Hours | About this edition: This collection of literature attempts to compile many of the classic works that have stood the test of time and offer them at a reduced, affordable price, in an attractive volume so that everyone can enjoy them. 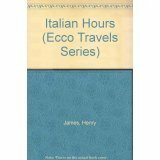 9781514363928 | Createspace Independent Pub, June 15, 2015, cover price $10.90 | also contains Italian Hours | About this edition: Italian Hours is a travel book written by Henry James trough several years of exploration of Italy. 9781514227695 | Createspace Independent Pub, June 4, 2015, cover price $8.49 | also contains Italian Hours | About this edition: It is a great pleasure to write the word; but I am not sure there is not a certain impudence in pretending to add anything to it. 9781421847801 | 1st World Library, June 30, 2007, cover price $31.95 | About this edition: It is a great pleasure to write the word; but I am not sure there is not a certain impudence in pretending to add anything to it. 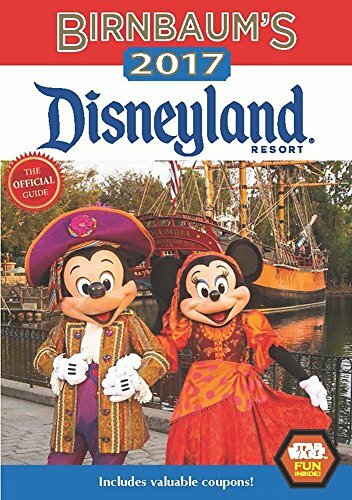 9781484737767 | Disney Editions, September 20, 2016, cover price $15.99 | About this edition: As Disneyland Resort continues to grow and evolve, trust Birnbaum to guide you through it all. 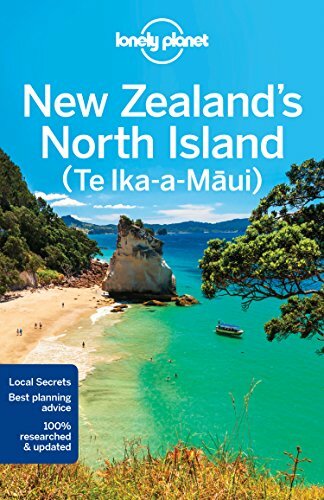 9781786570260 | 4th edition (Lonely Planet, September 20, 2016), cover price $24.99 | About this edition: Lonely Planet: The world's leading travel guide publisher Lonely Planet New Zealand's North Island is your passport to the most relevant, up-to-date advice on what to see and skip, and what hidden discoveries await you.